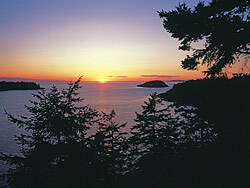 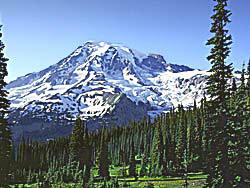 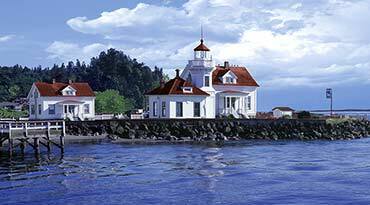 This Gallery is Puget Sound scenery--- varied and beautiful! 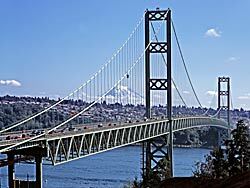 Tremendous human effort is evident in the Columbia Tower and, in fact, the entire Seattle Skyline Seen from Alki Park . 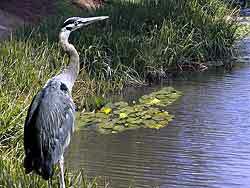 But A Heron's World reveals Washingtonian's deep desire to keep a balance with nature. 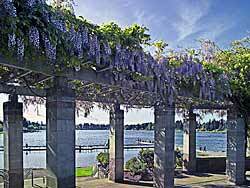 The outstanding climate nourishes Wisteria at Kent's Meridian Park and Alki Avenue in Seattle vibrates with color. 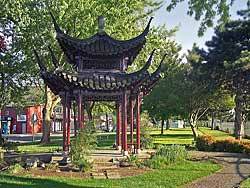 Yangzhou Park and Kaibara Park in Kent add to the international flavor of the area, while Deception Pass , Mukilteo Lighthouse and Admiralty Lighthouse remind us that nature must often be helped to be kind! 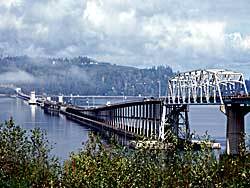 Water is the universal element of Puget Sound from the Tacoma Narrows Bridge with it's unique history, to the Floating Bridge over Hood Canal with it's uncommon building style. 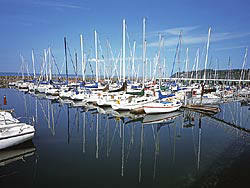 Whether using a slip at Des Moines Marina near Federal Way, or in sparkling Nordland - you can sway with ocean currents from dawn to dusk. 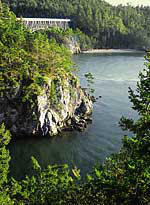 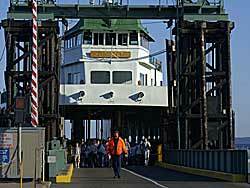 Take the Klickitat Ferry to explore Fidalgo Island, peruse the many faces of Mt. 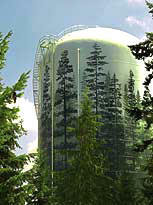 Rainier (the South Side, looming over Tacoma), or follow the trail of fanciful thinking to the Kent Water Tower or Auburn's Pedestrian Plaza...variety and beauty will always come to mind.